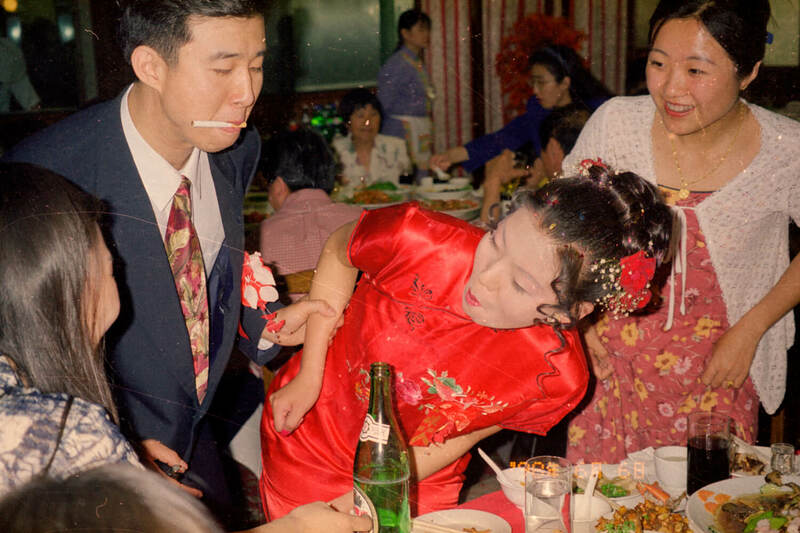 This content is provided in association with Photography of China, a curatorial platform that has been offering an alternative vision of China and its history through the eyes of those who love photography. 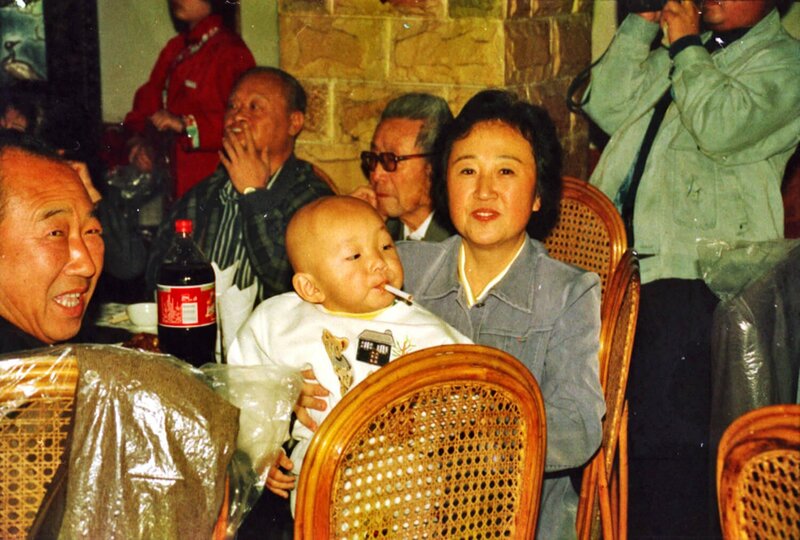 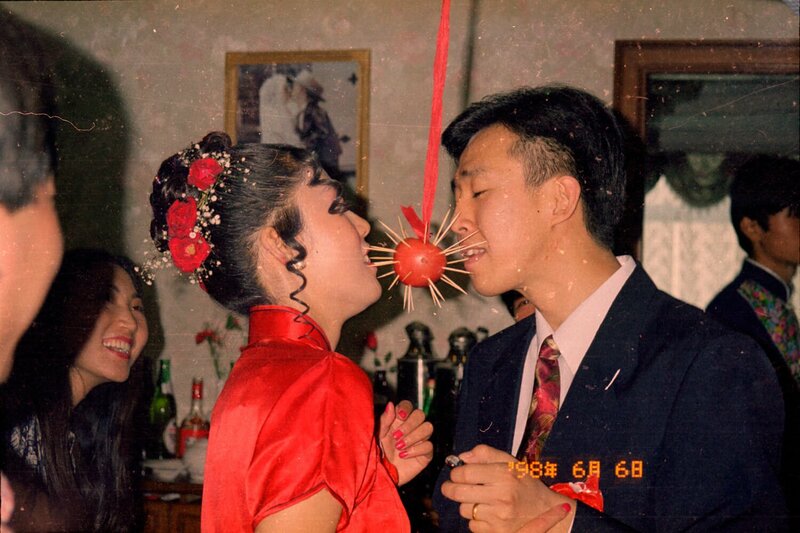 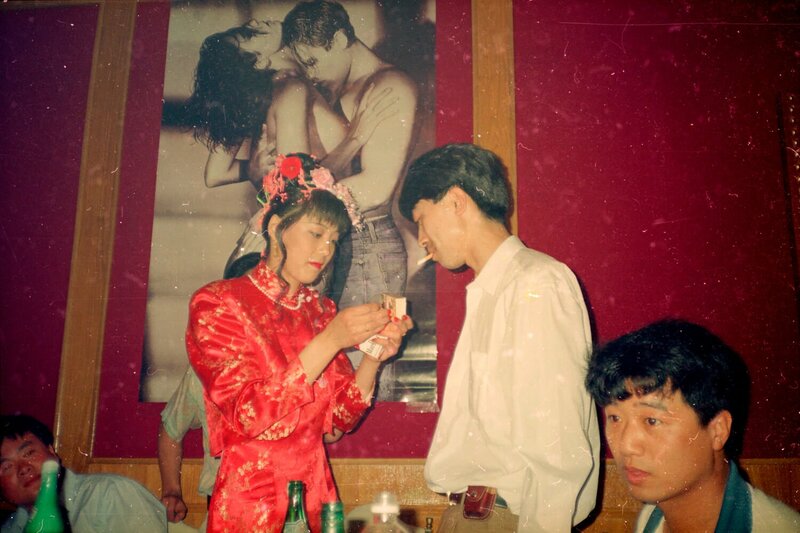 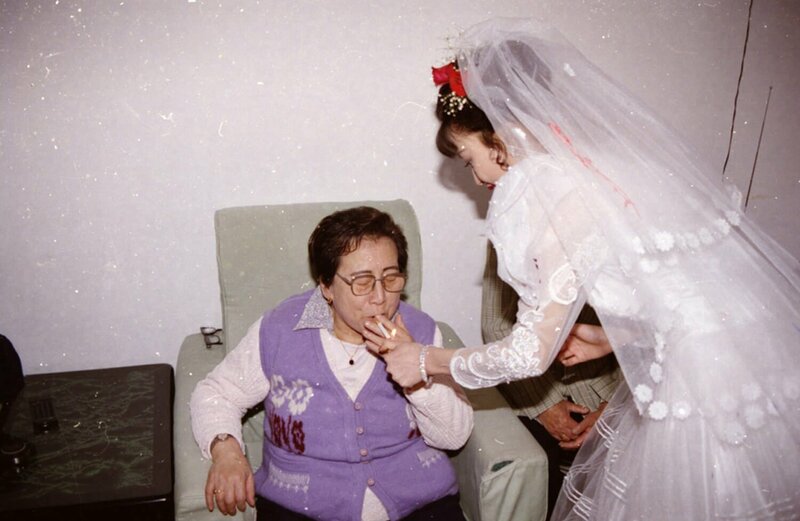 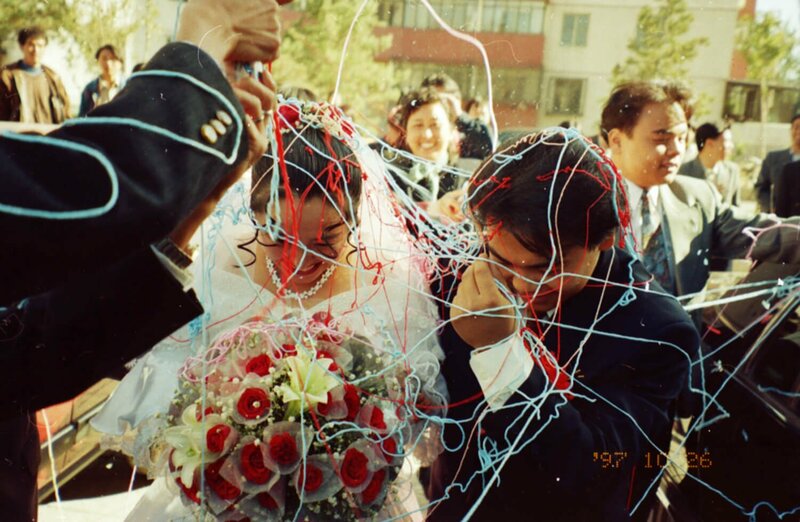 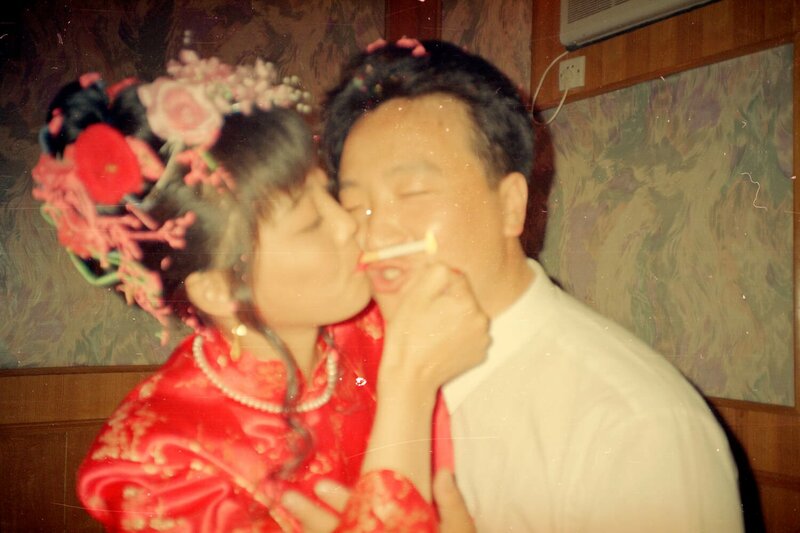 Until Death Do Us Part focuses on the unexpected role cigarettes play in Chinese weddings. 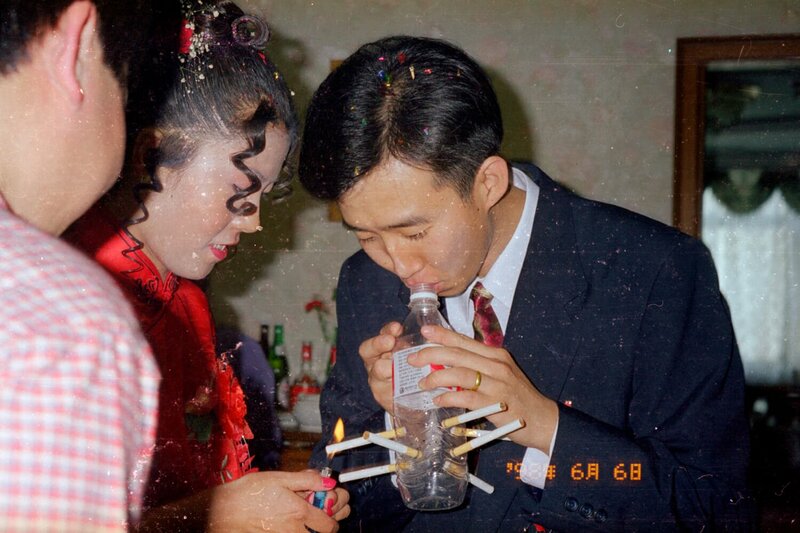 As a token of appreciation, it is customary for the bride to light a cigarette for each and every man invited. 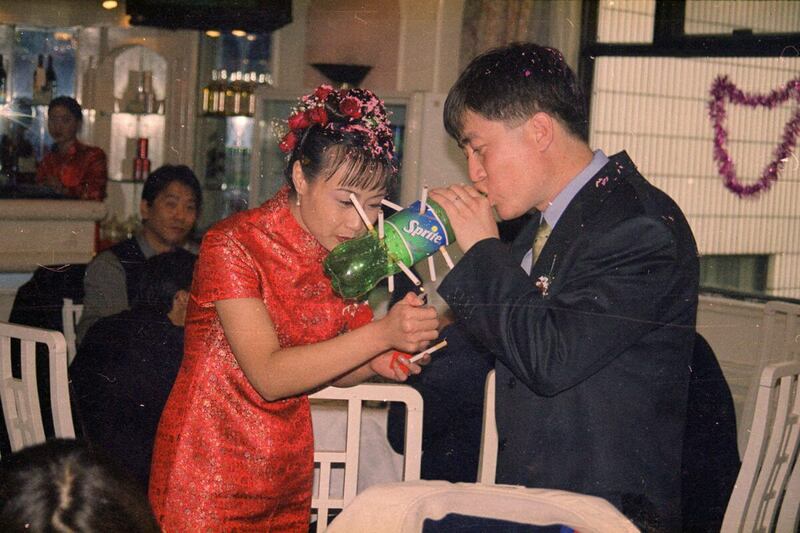 The bride and the groom are then invited to play some cigarette-smoking games of an unprecedented ingenuousness. 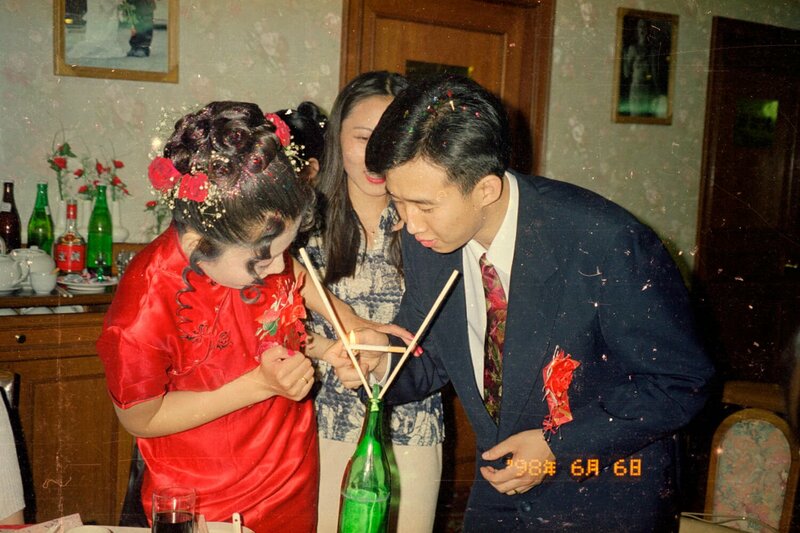 These photos come from the Beijing Silvermine project, an archive of half a million negatives salvaged over the years from a recycling plant on the edge of Beijing by the French collector and artist Thomas Sauvin.